Canine Influenza vaccination is now required for all Campers. 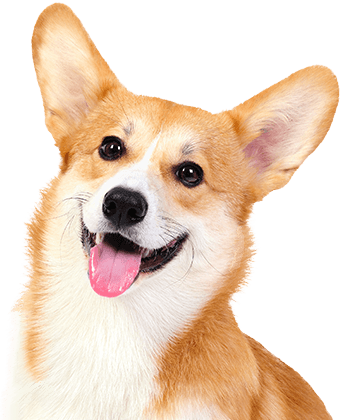 Camp Bow Wow® is the premier dog care provider in the Woodlands area that offers doggy day care, overnight boarding, training, and in-home pet care. 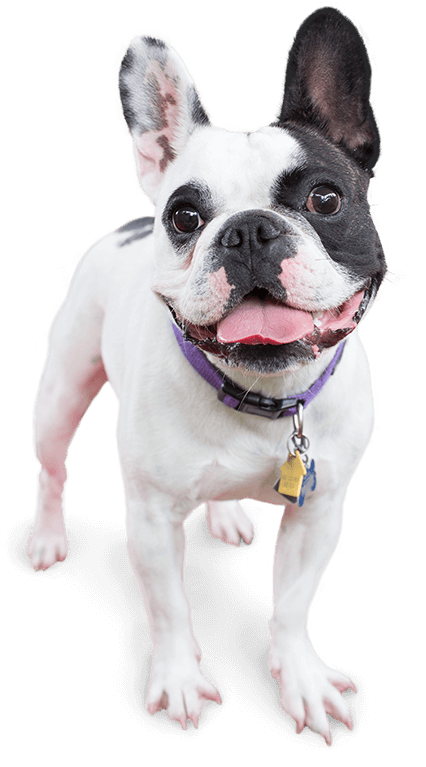 Our professional team of dog-lovers offers tender loving care to our Campers, and our large climate-controlled play yards allow pups to run, romp, and play all day to get the exercise and socialization they need. We are proud to also offer reward-based training classes in both group classes and one-on-one settings, and our in-home pet care can assist pet parents with elder dogs or other pets that need some attention while you are away. We’ll walk your dogs, sit with your cats, and feed your turtles! Camp Bow Wow Near The Woodlands Area promises not only an enjoyable experience for your furry family member but a safe one as well. 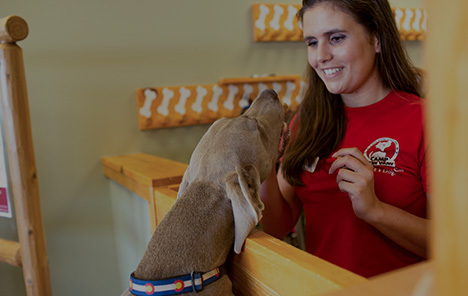 Our Camp Counselors are trained in dog behavior and certified in pet CPR and pet first aid. For further comfort, you can watch our live web cams from wherever you are to check in on your Camper. It’s about time you and your pup discover the Camp Bow Wow difference. Come see what all the bark is about today. Contact us at (832) 482-2299 to schedule your pup’s interview. Get your first day free!